Discussion in 'Automotive Manuals, Softwares' started by auto, Dec 13, 2018. 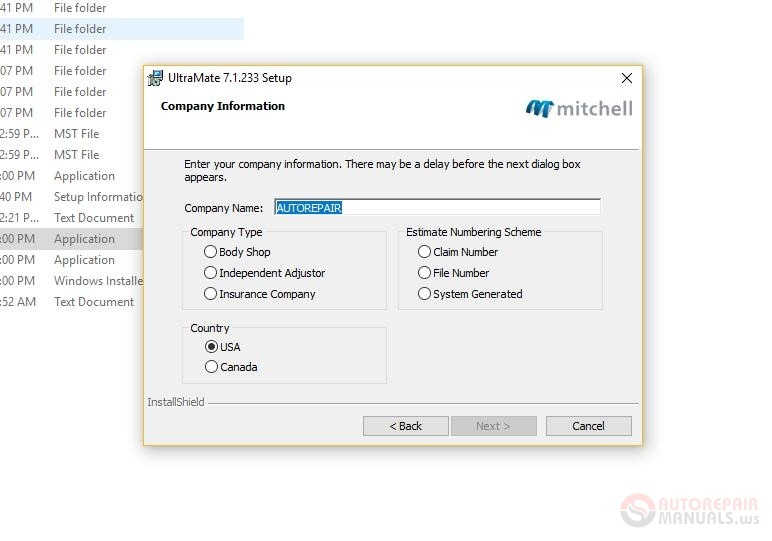 Mitchell UltraMate is an advanced estimating system with proven technology that helps you create estimates that are accurate, verifiable, and readily accepted throughout the industry. Release Notes are available on the monthly DVD in the Documents folder. The file name is: Release_Notes.pdf. The UltraMate 7.1 User Guide (UM7Guide.pdf) is available on this DVD in the same location as this ReadMe file. Adobe� Acrobat� Reader� is required to view the online User Guide. You can download Reader for free from the Adobe Web site (www.adobe.com). Brand New Look and Feel � Navigate through UltraMate more quickly than ever with highlighted active tabs, easier to read fonts and a clearly delineated repair grid. 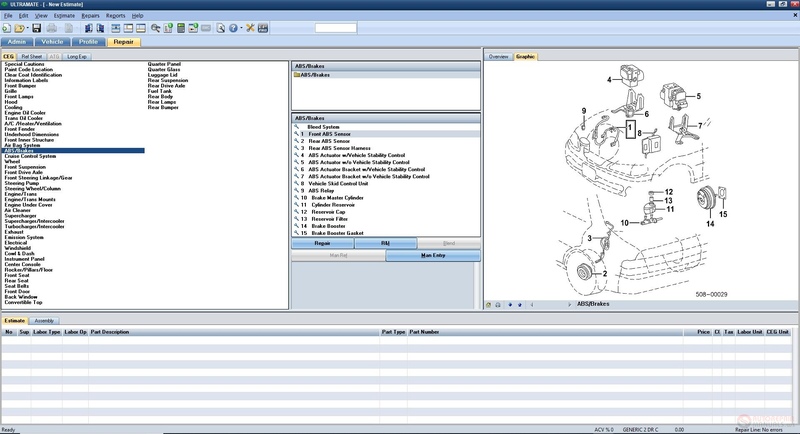 Additional Operations/Airbag Configuration Shortcuts � Add common �Add-To� operations on repair and refinish lines, as well as airbag replacements, without searching through additional folders. 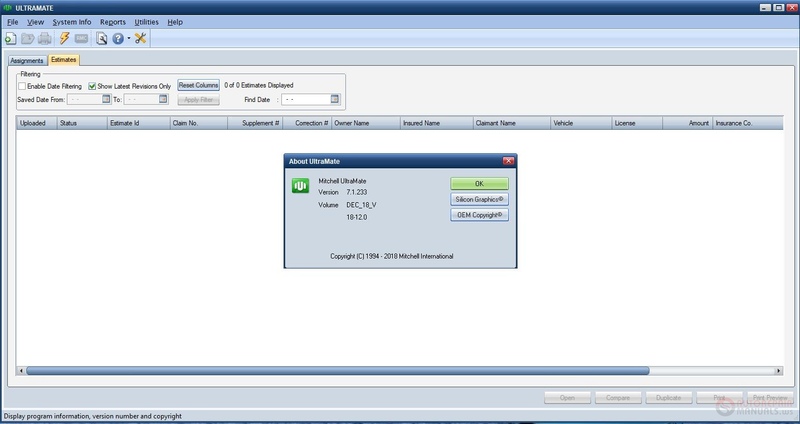 Import/Export Enhancements � Import and export Long Expansions and Configurations for use by other estimators or on different machines. Graphics View Enhancements � Drill down to major panel graphics from �hot spots� in the overview graphic. Navigate through parts without using the parts folders by simply clicking the up and down arrows in the graphics toolbar. 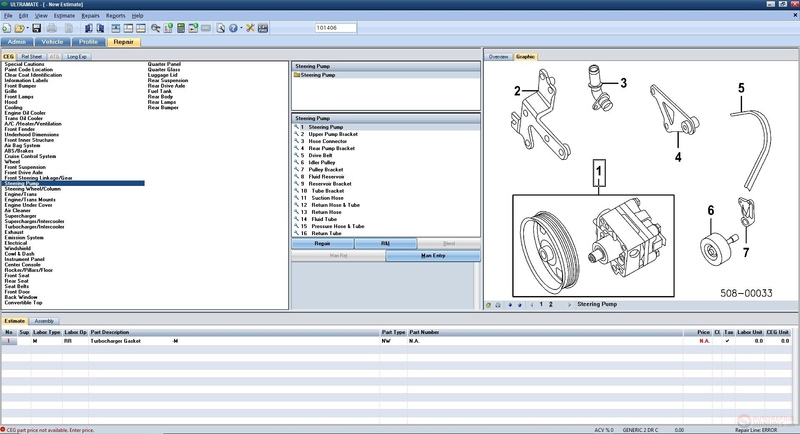 Part Descriptions � See consistent naming in both the part lister and the estimate repair lines and print image. 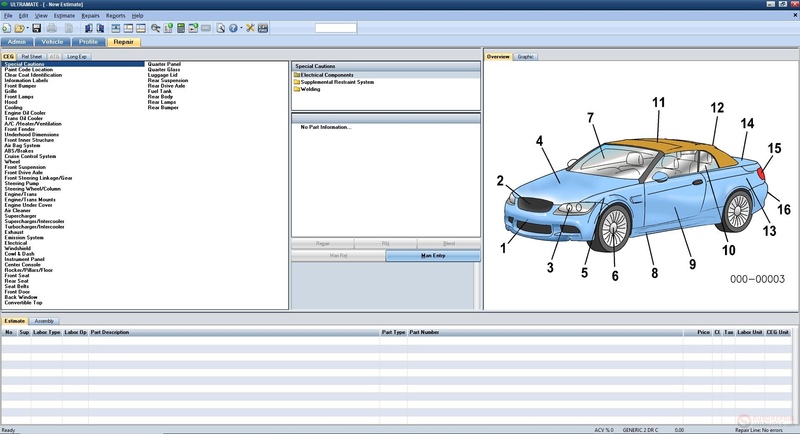 Enhanced Vehicle Options � Write more accurate estimates with our new VIN decode which automatically selects the standard options available on the vehicle you are estimating. Users can also select from additional factory options that are possible based on the VIN. Special Materials Prompt � Avoid costly errors by being prompted if you select to repair a panel that is made of a special material such as aluminum or boron steel. PDR High Frequency Operations Button � Quickly select PDR as your repair method with one click if you have PDR enabled as a value-added option. Labor Update Prompt � Control whether or not the estimate is supplemented as a result of a monthly change to the labor rate in the data. Print Image Enhancements � Print up to five phone numbers on the estimate. Choose the labels: home, work, cell, etc. for each of the phone numbers. 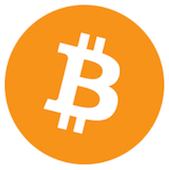 Print the estimator�s e-mail address on the estimate as well. Refinish Materials Rate � Know at a glance what method of refinish was used in the calculation of the estimate because it now prints on the estimate. Supplement History - When you retrieve an estimate for supplementation, you are notified if it has already been checked out. The notification also identifies the users who have checked out the estimate. You can then continue with or cancel estimate retrieval. 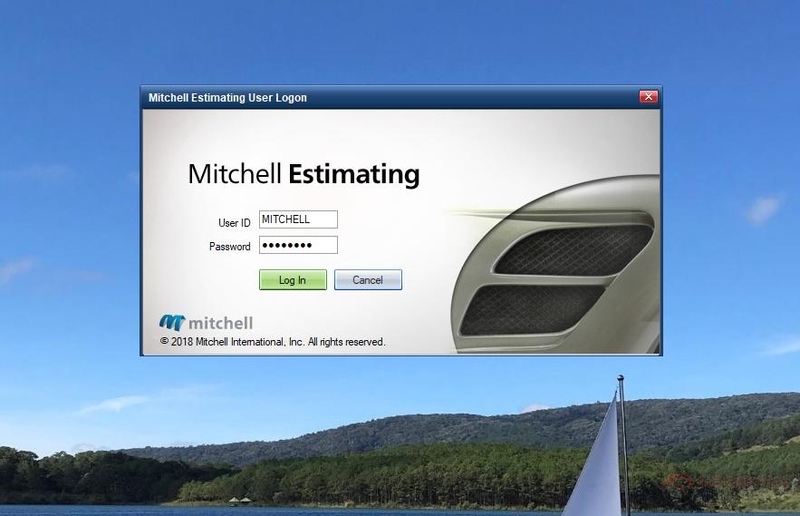 The first estimate returned to the Mitchell host is saved. Company Data - You can create multiple company names as required by your business needs. The name you select in the Company Data dialog box becomes the default company name which will appear on your all of your estimate reports. 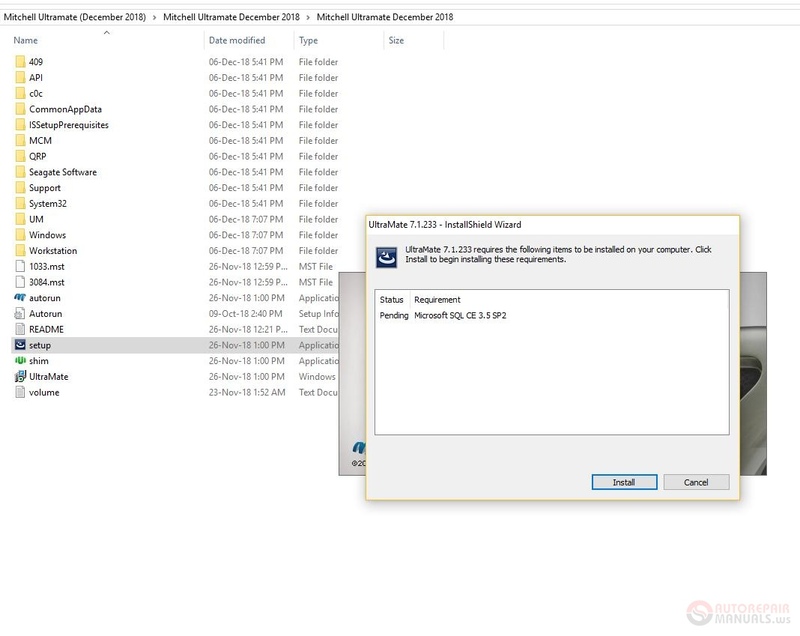 In addition, UltraMate has a blank company name record that you can select for your default company name in case you need to leave your company name off of the header of your printed estimate reports. Spanish Language Printing - You can select to print estimate reports and view field labels in Spanish. Additional Equipment Printing - All items in the Option�s tab Additional Equipment field prints on the estimate report. Copy Name/Address information for Insured, Owner, Claimant, and Appraised For to other name categories. Customized Profile Name - the name of a modified profile appears on the estimate report with the judgment item asterisk. Paint and Materials Rate - When Rates is the selected Paint/Material calculation method, the initial rate per hour, maximum hours at that rate, and additional rate per hour print on the estimate. When Percent Multipler is the selected Paint/Material calculation method, the percentage used to calculate the dollar amount for materials prints on the estimate report. to get you on your way to a solution with our live remote-assistance tool. An asterisk prints next to the judgment item on the estimate report. 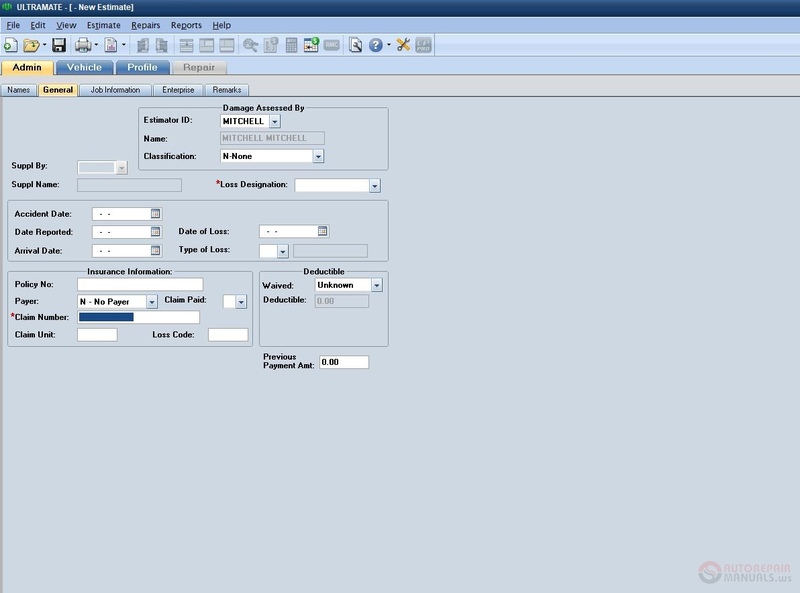 with profile and Procedure Page information to generate the estimate total. 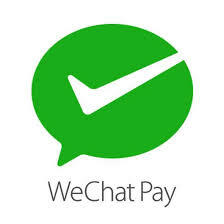 provide the most current and updated information to the customer. accuracy of the parts pricing information. 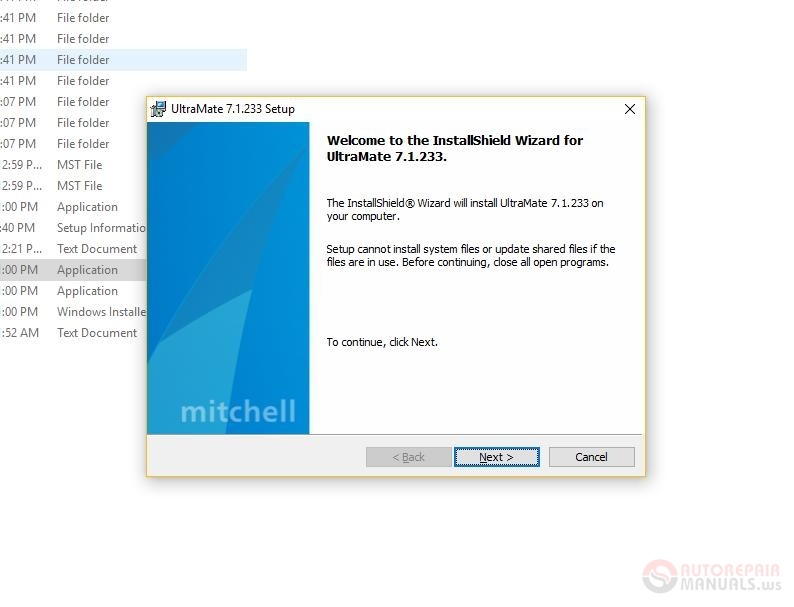 3.3 UltraMate 7.1 Installation Requirements - "Administrator Rights"
or technical support person (shops). Review the UltraMate system requirements. Visit www.mitchell.com/support. Click Product Resources, and then click UltraMate Premier Suite 7, eClaim. service data and monthly updates. Conventional Windows printer shares can be applied. Two new categories have been added for remanufactured, reconditioned parts. Electrical (RE) has been added to support electronic parts such as radios, amplifiers, and displays. Misc Lamps (RE) has been added to support lamp assemblies such as fog, driving, and marker. your MAPP matrix, call Customer Service at (800) 448-4401. Please have your company code and matrix name available. Agreements may be made between MAPP suppliers and their customers relative to special pricing/service/warranty programs. "Special Programs" supplier Listing within the MAPP Matrix Manager. 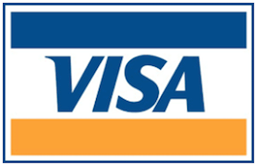 They are identified with the indicator unique to each customer/supplier as part of the supplier name/contact information. These programs are specific to those suppliers and customers who have the agreements. If you have selected a "Special Programs" supplier, be sure to communicate which program you are referencing when calling to order parts or verify part pricing from this supplier. MAPP suppliers agree to honor the pricing provided to MAPP. However, many suppliers who provide multiple levels of pricing may quote only standard pricing, unless you qualify your inquiry as a special program application. opportunity for part price variances between estimate results and live calls for quotes or parts procurement. communications will resolve the problem. UltraMate will use modems configured to use COM ports 1, 2, 3, or 4.
chance that the modem can be used for UltraMate host communications. 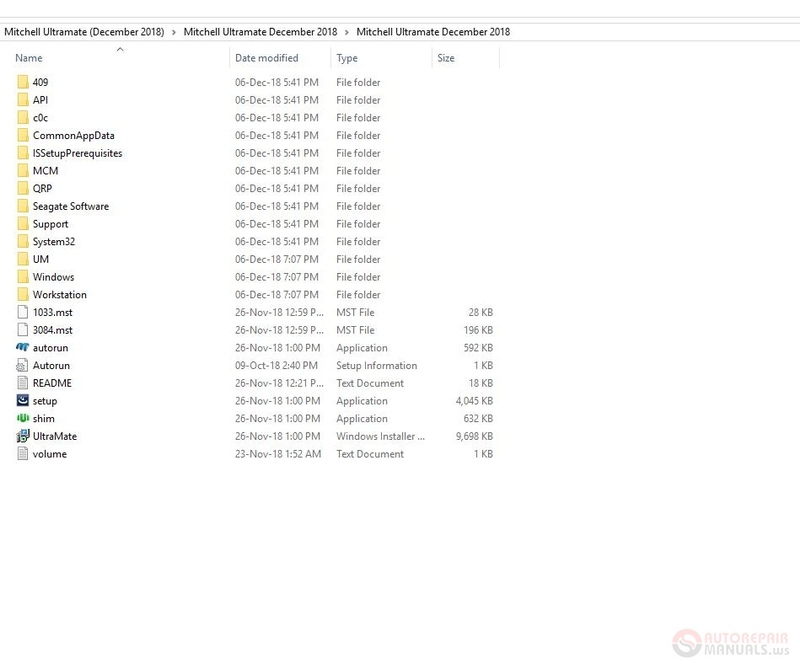 box to download all services, use ServiceMate to copy select services. and then copy select Services. During Host Communications, the UltraMate Window will go to the background. happen all the time, but does happen on occasion. This is the desired effect from Microsoft. - The vehicle may be too new to contain ATG data. - The vehicle was selected using the service barcode method. these parts with a zero price and a "price not available"
footnote on the status bar. their own prices for parts. book value is available for the vehicle.